*Jacket and accessories sold separately. 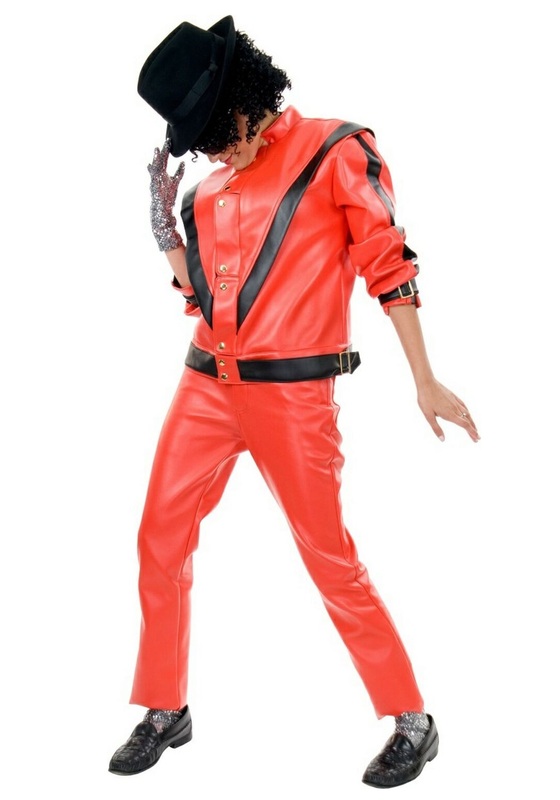 Join a Thriller flash mob in these licensed Adult Michael Jackson Thriller Pants! They are styled to give you a look straight out of the world famous music video. Stepping into Michael Jackson's shoes would be tough, his dance skills cannot be matched. But stepping into these pants will at least let you look like the music legend!